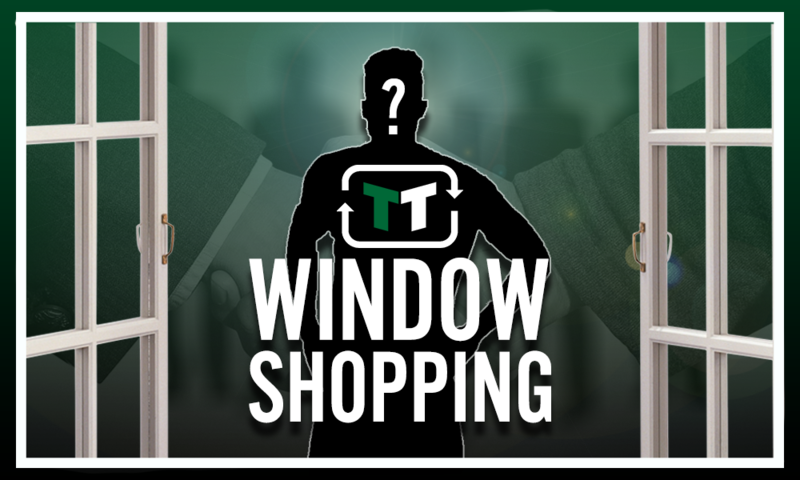 Opinion: Raid on Atletico would help Crystal Palace finally rid of awful Benteke | The Transfer Tavern | News, breakdown and analysis on all things football! Roy Hodgson, over the last few days, has added significant quality to his midfield and that leaves fans a lot more confident for the season ahead. Cheikhou Kouyate and highly-rated German Max Meyer have arrived at Selhurst Park in the hope of getting this club up and away from the relegation zone. Whether those midfielders can be successful is yet unknown but it’s certainly a positive move from the owners and Roy Hodgson. The Eagles will still be keen to get more players through the door and in order to support Wilfried Zaha up-front, (should the Ivorian stay) Luciano Vietto would be a strong addition to their front-line. Crystal Palace are solely reliant on Christian Benteke as their only proper out and out striker so another frontman would be desirable in the hope for a better season to last. 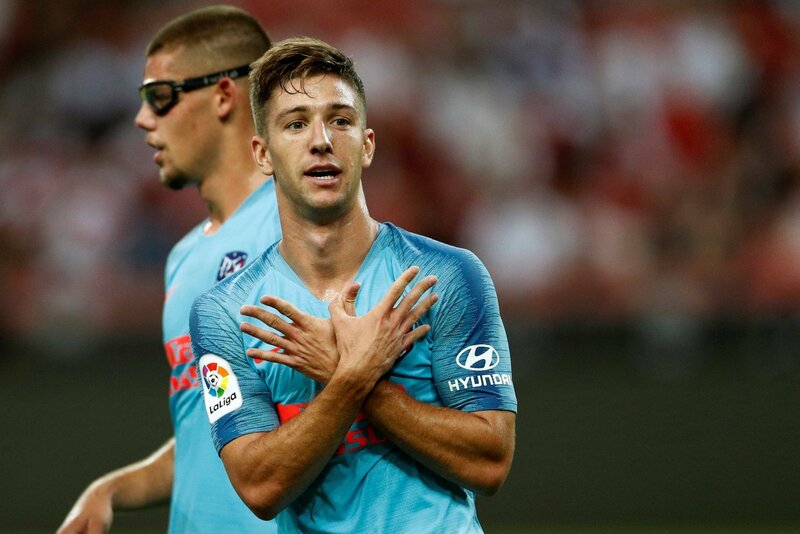 Vietto spent part of last season on-loan with Valencia, where he went on to score 5 goals and provide one assist in 19 appearances. The Argentinian forward has had a mixed path in his football career thus far but with a move to the best league in the world, his true ability or inability can be showcased. Vietto is only 24-years-old so has time to adapt to life at Selhurst Park along with their three new signings. Transfermarkt values him at £5.4 million, a fee very affordable for the Eagles and what an investment it could turn out to be. With the future of goal-getters Wilfried Zaha, Andros Townsend and Cristian Benteke all in doubt, Vietto could arrive at Crystal Palace with not only a point to prove but a slot straight into the starting line-up for the new Premier League campaign.